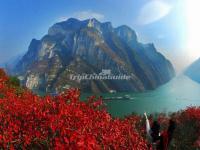 Browse our cheap holiday tour packages special to China from Cape Town. If you cannot find what you are looking for please E-mail Us or use our search panel on the right to find your perfect choice. 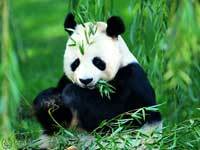 Discover the world natural and cultural heritage sites in Chengdu! See the ancient wonders that stood on the soaring rivers, or just hold the panda in hand and get some cherished photos on this typical Chengdu Tour.